My company urgently needed to hire staff to keep up with growth. Where other recruiters recycled the same candidates we found on our own, Hire Guide was able to introduce us to top notch professionals that we would not have met otherwise. We have already made 2 great hires. What is even better is that we have a regular stream of candidates to interview. We no longer have to compromise to keep up with our growth. 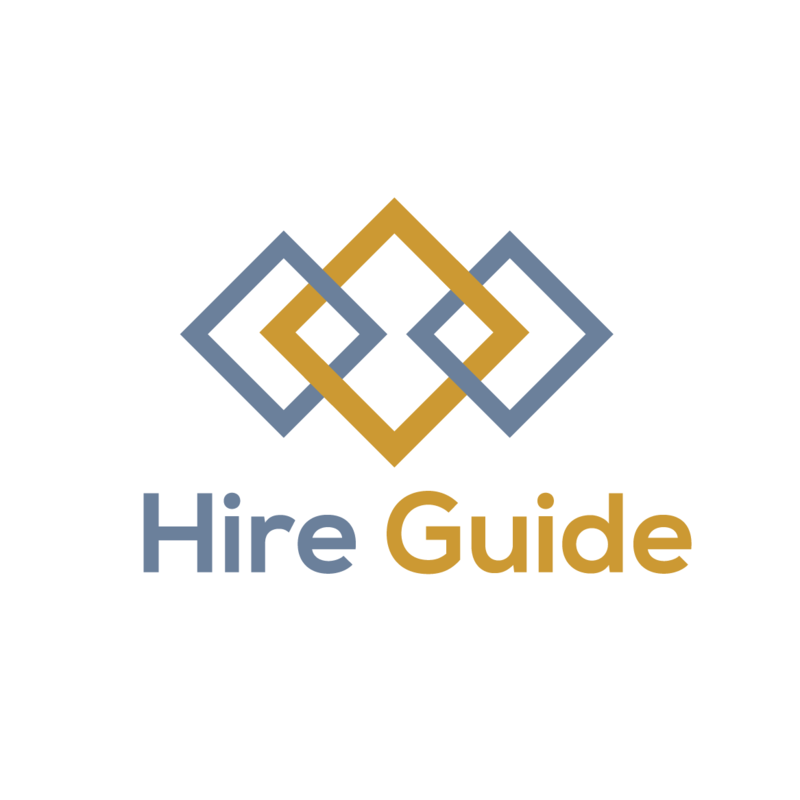 If your company is hiring, have a conversation with Hire Guide to see if they can help you as much as they helped us! Our campus is not in a major metropolitan area. Finding and attracting educators, counselors and other employees is always a challenge. Hire Guide worked closely with our team to understand our unique culture and environment. They seemed to enjoy the added challenge of our location and they introduced us to some fantastic candidates. Thank you Hire Guide! Hire Guide helped my company catch up to our hiring goals. When unemployment is this low there is serious competition for employees. With their consultation we developed a systematic and effective means of screening candidates. After the training we are much more effective interviewers. As a result our hiring metrics have improved on nearly every measurement. Bringing Hire Guide in to train my staff was a great decision. Working with Hire Guide was incredibly easy. We found them extremely knowledgeable and understanding of the competitive environment facing employers. We brought on Hire Guide to give us more focus on internal hiring. The goal was to improve our job offer acceptance rate. Our approach prior to Hire Guide was disconnected with internal department leaders inefficiently using the “post and pray”method of sourcing and screening candidates. As a result, we produced a higher caliber candidate pool and were able to catch up on our hiring. If you’re hiring, call Hire Guide. I have engaged a handful of recruiting agents in my career. I used to think they were a necessary evil of doing business. Hire Guide never wastes my time and they have never sent me a bad candidate. Engineers and field operators are in demand. I am grateful to have Hire Guide to help! We had 12 open positions in my division – 5 of them had been open for four months! We brought Hire Guide in along with 2 other firms to help. After a lot of interviewing we hired twice as many people from Hire Guide as the other 2 firms combined. Now that we have caught up to our growth we work with Hire Guide exclusively when we need recruiting assistance.